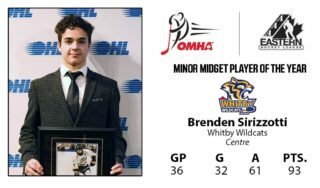 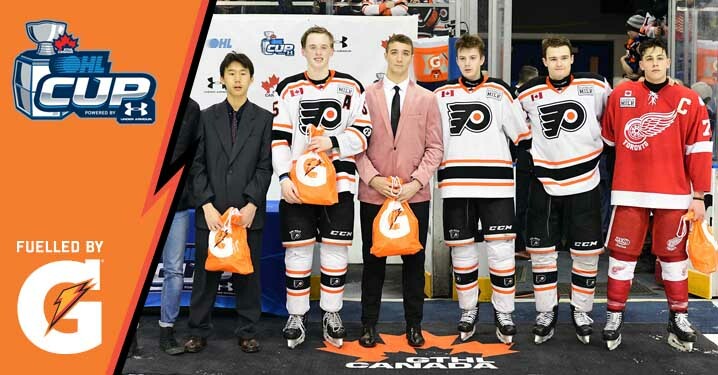 Shane Wright set up Brennan Othmann for the overtime winner as the Don Mills Flyers captured their first OHL Cup Powered by Under Armour crown. 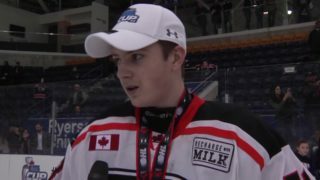 Shane Wright of the OHL Cup Champion Don Mills Flyers is the 2019 OHL Cup Powered by Under Armour MVP after leading all players with 18 points in 7 games. 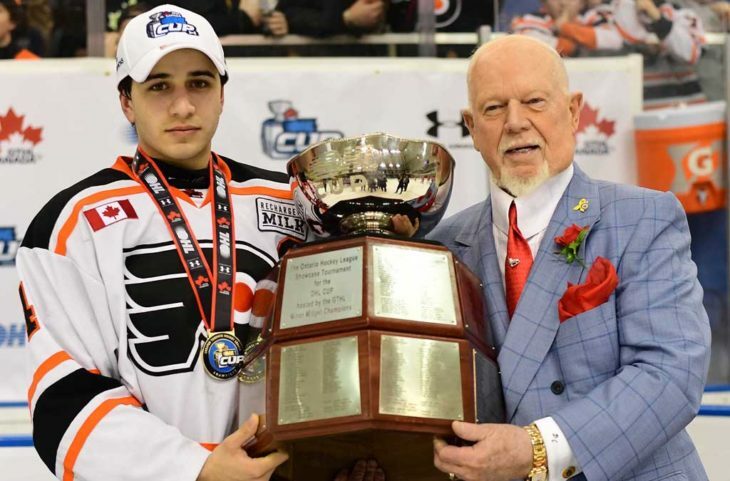 The Don Mills Flyers defeated the Toronto Red Wings 6-5 in overtime to capture their first OHL Cup Powered by Under Armour Championship title. 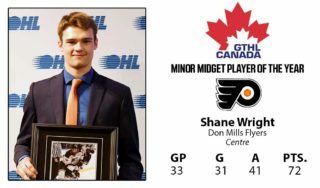 Post-Game comments from OHL Cup MVP Shane Wright of the Don Mills Flyers. 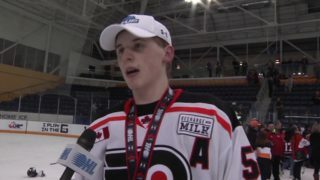 Post-Game comments from Don Mills Flyers overtime hero Brennan Othmann. 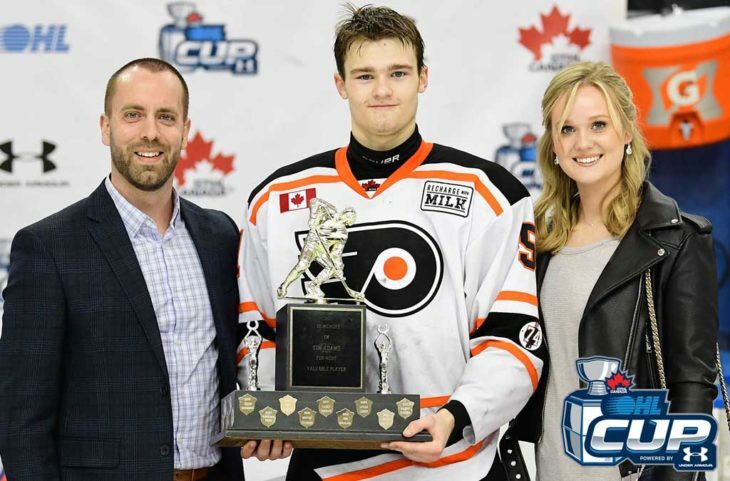 Post-Game comments from Don Mills Flyers defenceman Brandt Clarke. 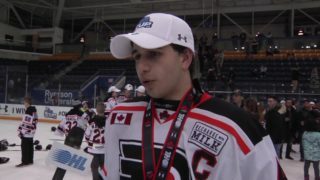 Post-Game comments from Don Mills Flyers captain Ethan Mistry. 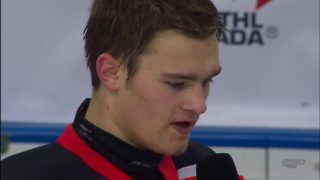 Post-Game comments from Don Mills Flyers defenceman Roman Schmidt. 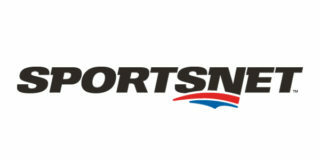 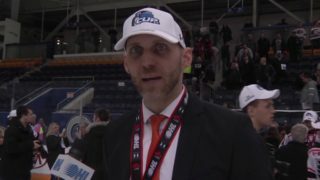 Post-Game comments from Don Mills Flyers head coach Marc Slawson. 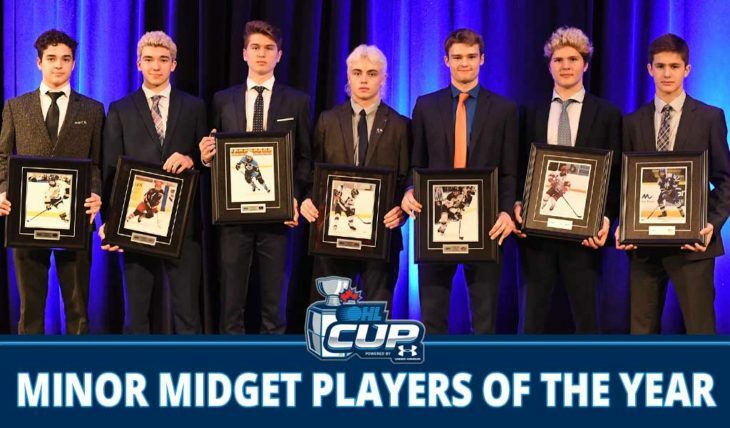 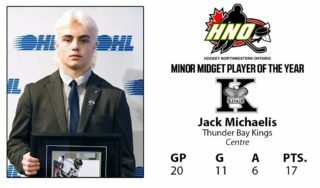 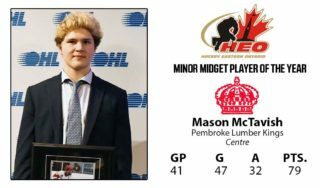 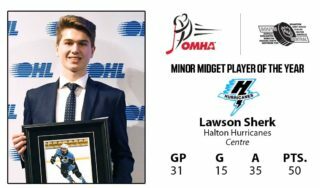 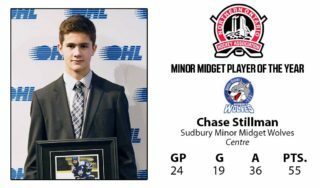 Seven players from across the province were recognized at the OHL Cup Banquet for their outstanding achievements during the 2018-19 Minor Midget season. 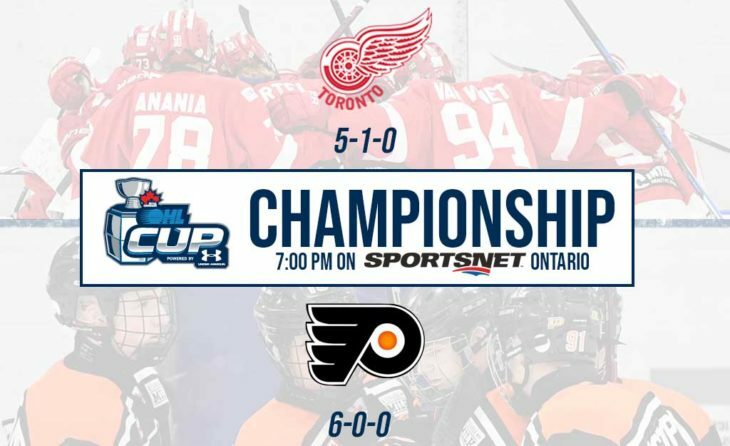 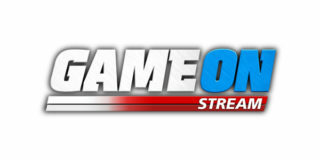 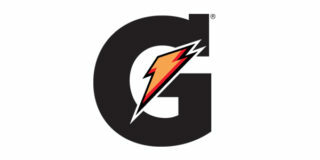 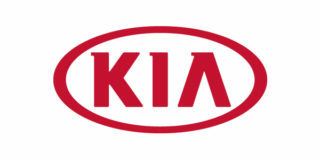 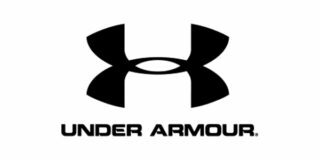 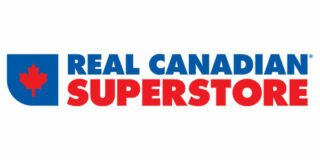 Who will win the 2019 OHL Cup powered by Under Armour?